Flagship Janakpuri is a budget-friendly hotel situated at the Pankha Road in Bloch A1, Janakpuri. Popular landmarks nearby include Lodi Era Boli, Barah Dari Village Hastsal, and Evangelical Baptist Convention Church. 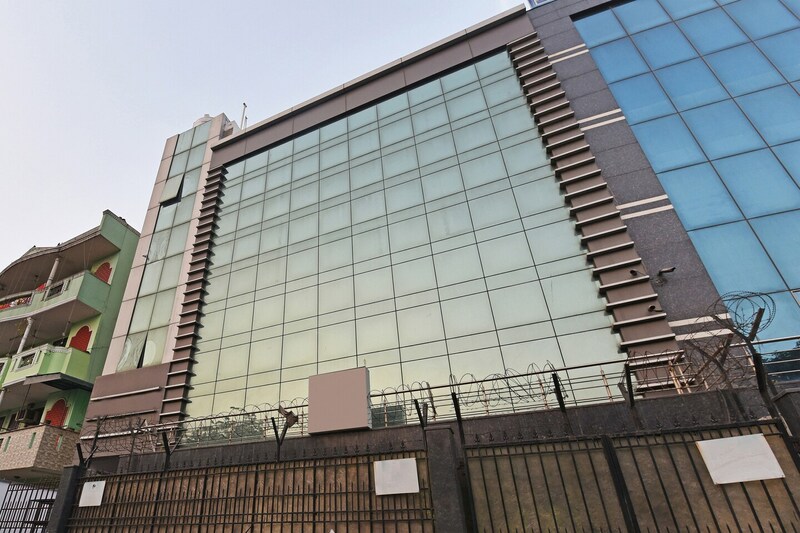 The hotel is located 10 minutes away from Uttam Nagar East metro station. The rooms come equipped with free Wi-Fi, AC, and TV. Other amenities offered by the hotel include a kitchen and CCTV cameras for security. Restaurants like Le Calicut, Cafe De Bienka, Punjabi Angithi, New Chinese Food Plaza, and Cakes 'N' Crumbs are located nearby. DDA market is at walking distance from the hotel.